Cloud Computing means doing DevOps. When you are migrating to the cloud and building a cloud practice, you have to develop your DevOps practice as well. The line between the two has become indistinguishable. In the past, we would recommend a DevOps workflow on top of the cloud migrations or architectures we build for clients. These days, if you are going to manage a production workload in the cloud, DevOps is a requirement. One: Your DevOps process feeds into your security process. The most common cause of a security breach is unprotected assets. When you take a reactive approach to security, risk exposure is guaranteed. DevOps introduced the Continuous Improvement process to the application stack, and now it is used to improve the cloud stack. Years ago, disparate hardware and software based security appliances required siloed processes and procedures which were only as successful as the engineer implementing them. Now, you can provide continuous patching and security fixes, test for vulnerabilities, and penetration test the cloud platform by utilizing the same tools you are utilizing for your application. With a modern DevOps process, your application and platform are improved on a daily basis. When you couple DevOps with the innovation and improvement of a quality cloud vendor, your system is much less likely to be exposed to vulnerabilities than you would be with a traditional, on prem, architecture. Two: Automate all things. Your application and your cloud. If you are not automating your development process, you are not getting the most out of the cloud. 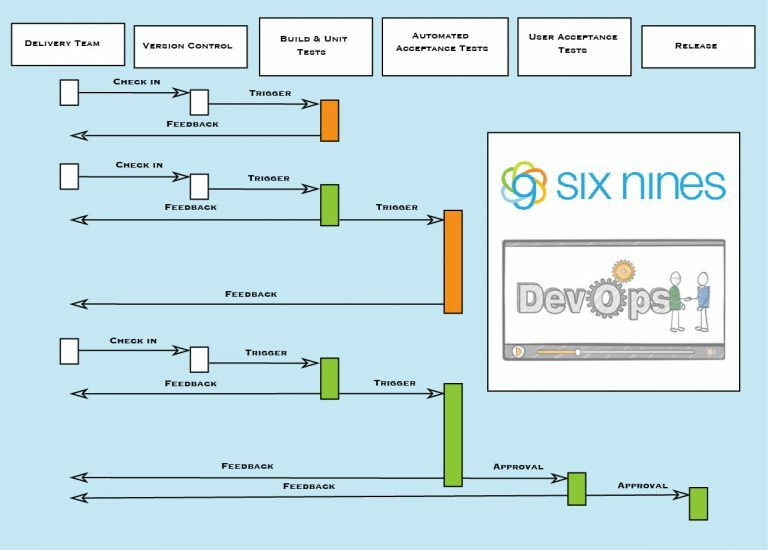 DevOps tools plug into the cloud orchestration systems that allow you to automatically provision and scale based on resource demand. The more you automate, the more resilient your application is. Not to mention, what scales up can also scale back. You can finally realize the cost savings of the cloud when your resources closely match your consumption. In summary, Cloud Computing is more than shifting traditional servers to cloud servers and utilizing the same tools on a new platform. Cloud Computing and DevOps are tightly intertwined. A strong DevOps practice is a secure, resilient, and budget-friendly Cloud Practice.